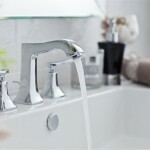 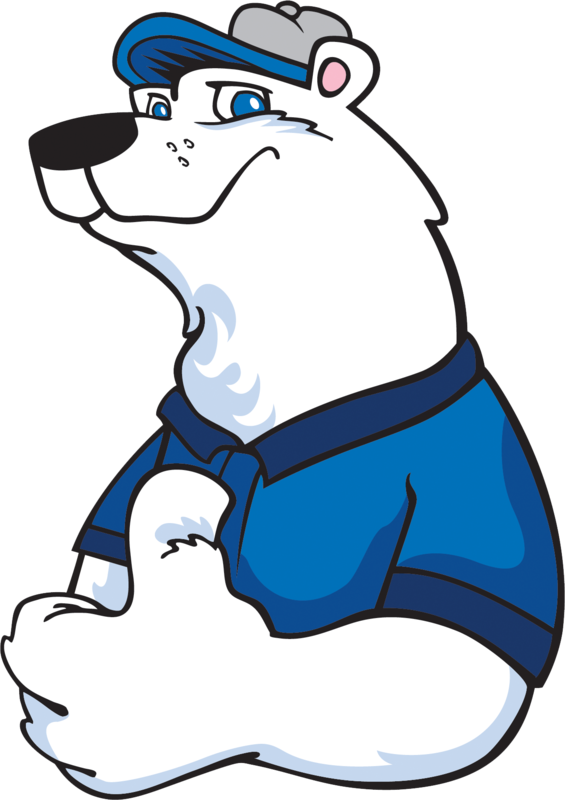 From the coldest nights to the hottest days, we are there for you. 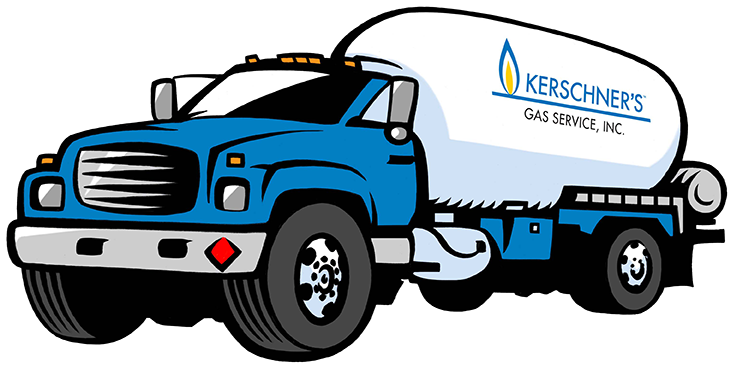 If you need emergency service, general maintenance or a propane delivery, Kerschner’s service technicians are ready to attend to your needs from propane tank to burner tip. 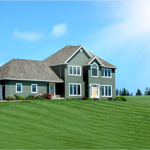 When you choose Kerschner's you are joining Wisconsin's best-served propane customers. 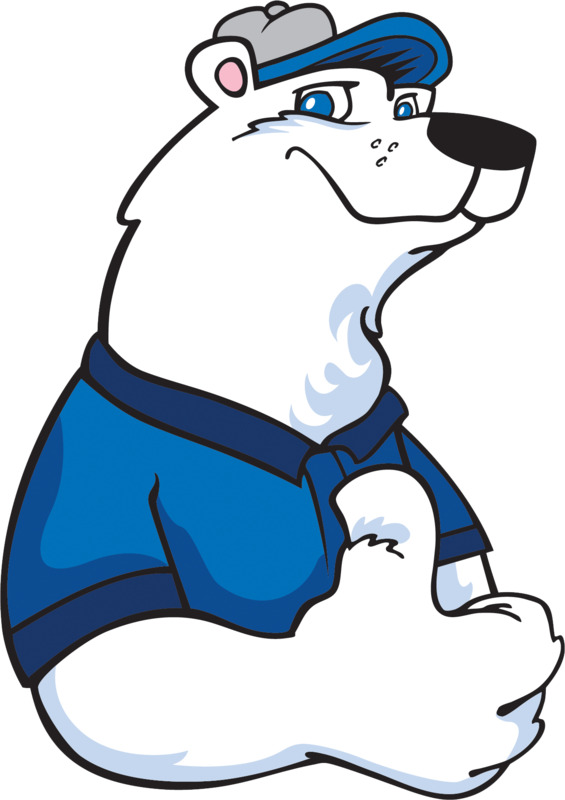 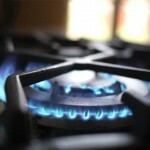 We offer the strength of a large company with the friendliness of being your neighborhood propane supplier. 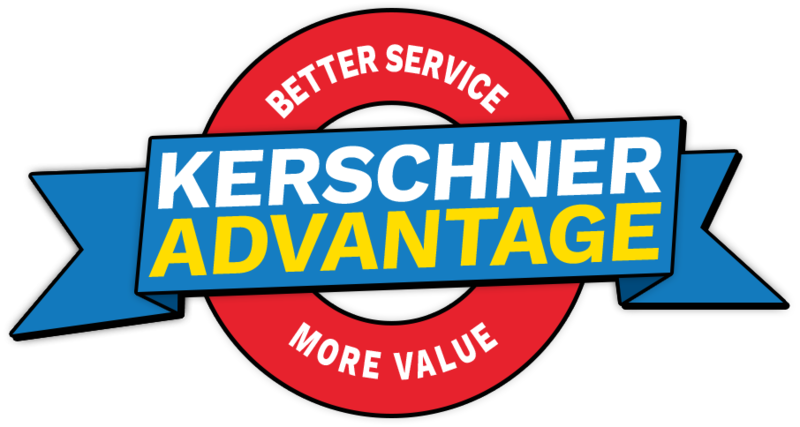 Family-owned and operated since 1953, Kerschner's Gas Service, Inc. has been built upon the tradition of "Better Service, More Value".